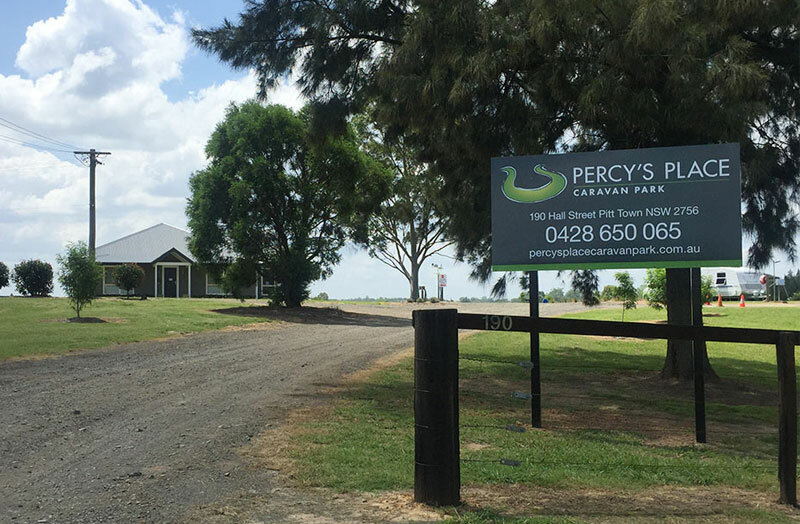 Percy's Place is also well located to see many of the wonderful attractions within the Hawkesbury and Sydney area. The historic town of Windsor is 10km away with some of Australia's oldest buildings, great restaurants and historic walking and driving trails. 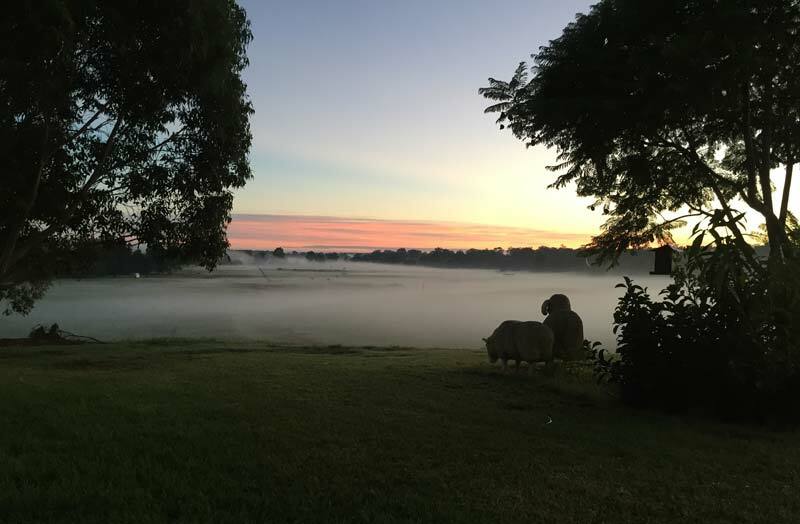 Percy’s Place is only an hour drive from the Sydney CBD and a 1 hour direct train trip to Sydney, from Mulgrave or Windsor station. Mt Tomah Botanical Gardens, Bell Bird look out, Katoomba and the Blue Mountains are also all within 1 hours drive.